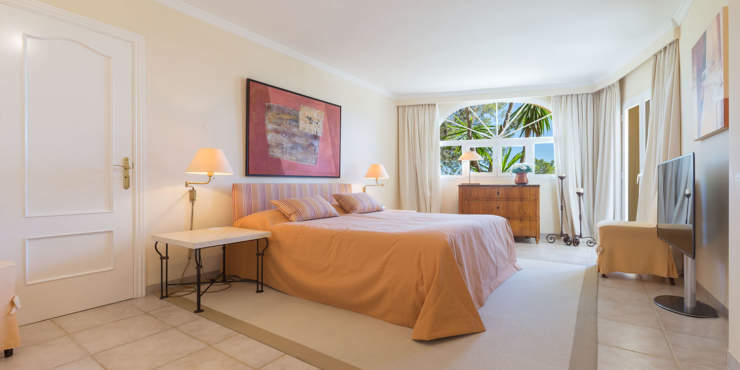 This bright apartment is located in a top-quality complex with communal pool and lovely terrace and due to its elevated position enjoys beautiful sea views. 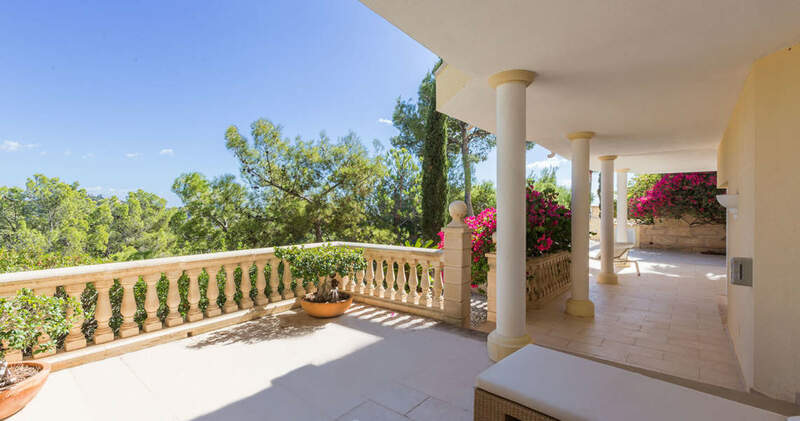 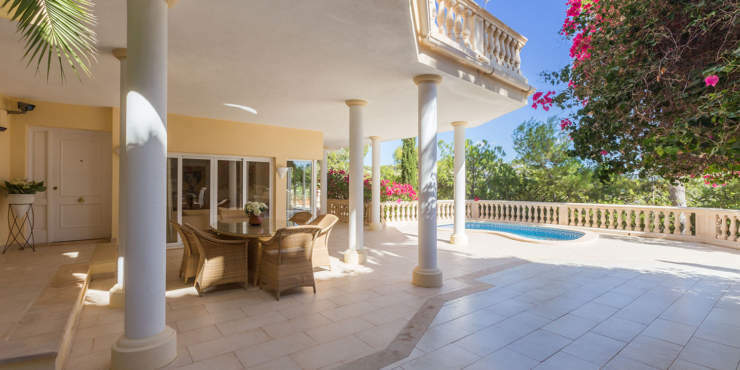 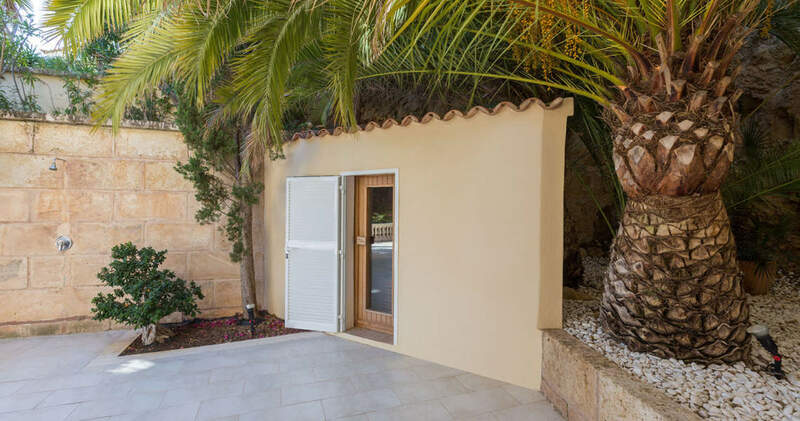 Situated a tranquil residential area between Paguera and Santa Ponsa, the property is close to numerous beaches, restaurants, bars and small shops. Also, its close proximity to the good network of roads means that several golf course, and yacht marinas are within easy reach. 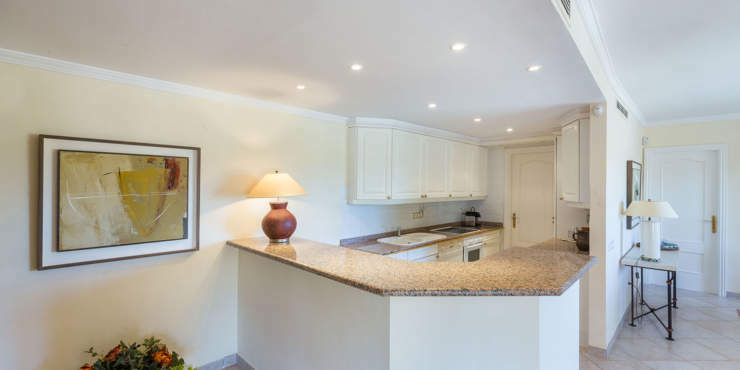 The exclusive ground floor apartment has a stylish interior and comprises a living / dining room with American kitchen, two bedrooms both en suite and a utility room. 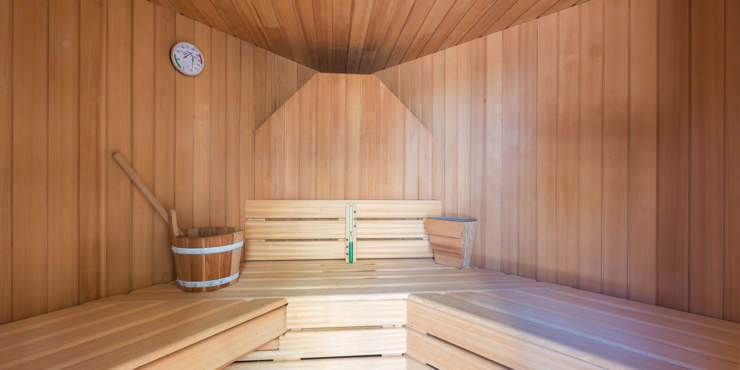 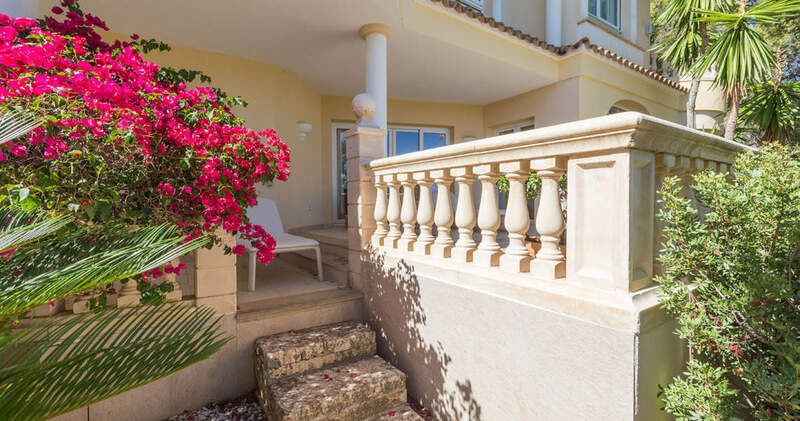 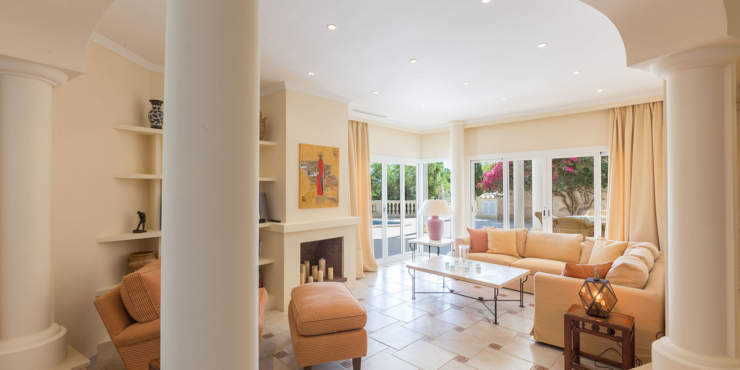 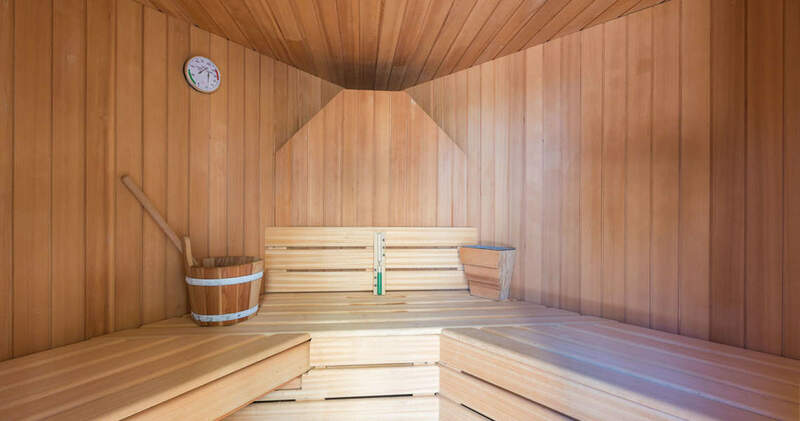 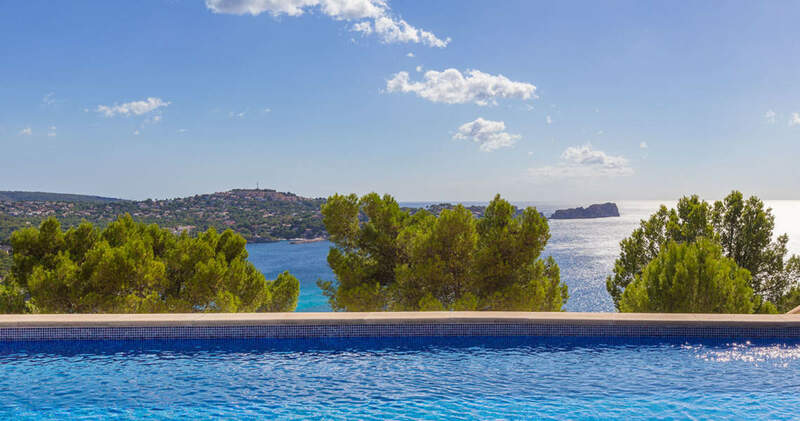 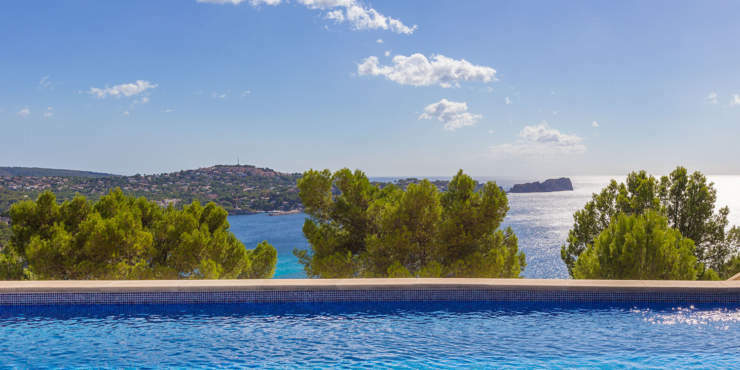 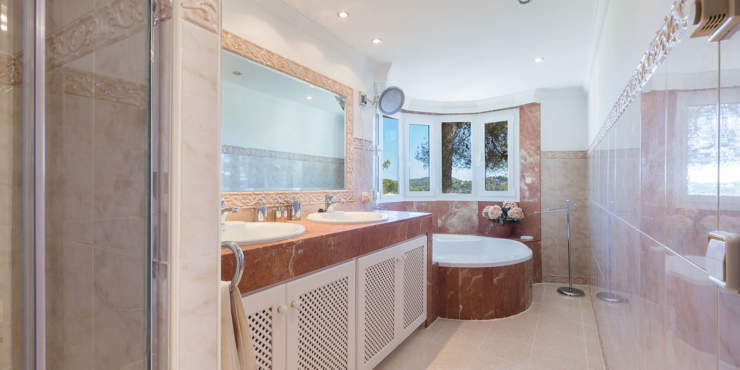 Outside is a large, partially covered terrace, surrounded by a lush Mediterranean garden, as well as a private pool, outdoor shower and a sauna that combine to provide the perfect setting to relax and enjoy the mild Mediterranean climate.